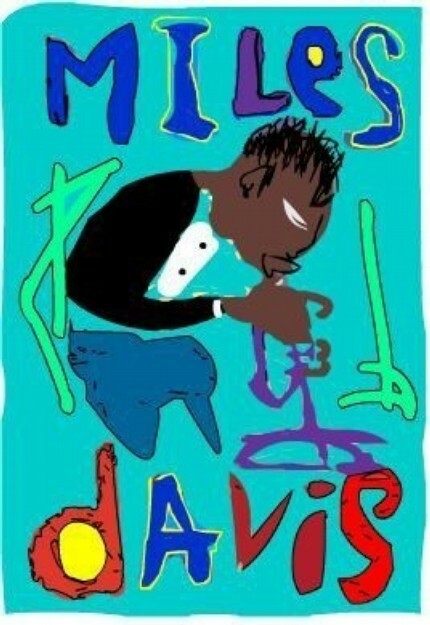 Miles Davis was never considered to be the best cat with technical ability... The man had GREAT IDEAS!His greatest achievement as a musician was to move beyond being regarded as a distinctive and influential stylist on his own instrument. Miles shaped whole styles and ways of making music through the work of his bands.